alphabet colors, originally uploaded by ordinarymoment. 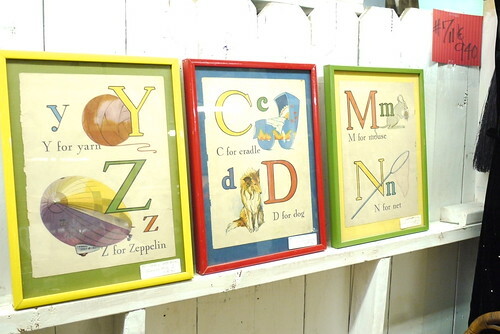 these vintage book pages would look sweet in a kid’s room. remember, if you’re ever in kansas city, river market antique mall is the place to go! you will not be disappointed.